CHAIN O' LAKES &AMP; CRYSTAL RIVER FRONTAGE ON 54 ACRES OFFERS THE BEST OF BOTH WORLDS TO ENJOY AS YOUR PRIVATE RETREAT OR A PREMIUM DEVELOPMENT. PICTURESQUE SETTING ON . . .
UNBELIEVABLE HUNTING LAND NEAR WILD ROSE. MANY LARGE TRACKS OF LAND AROUND THIS 161 ACRES MAKES THIS LAND A HUNTING PARADISE. WITH AMAZING TOPOGRAPHY THIS LAND HAS . . .
MOSTLY WETLANDS FOR EXCELLENT HUNTING. ABOUT +/-2A ARE POSSIBLY BUILDABLE ON THE PARCEL. PONDS, A STREAM, AND LAKE ACCESS TO CHALET LAKE ARE ALL PART OF THIS UNIQUE . . .
40 ACRES OF HIGHLY POPULATED DEER HUNTING LAND WITH TWO LARGE PONDS. BOARDING PALMER &AMP; NATURE ROADS TOWNSHIP OF MATTESON. COURTESY: SCHROEDER AND KABBLE REALTY, INC. FINALLY!!!! WINNECONNE ACREAGE!! THIS 53 ACRES CONSISTS OF 2 PARCELS. APPROX. 8 ACRES WOODED, 24 ACRES TILLAGE AND ONLY ABOUT 7.84 ACRES WETLAND. PROPERTY BORDERS . . .
GREAT DEER AND TURKEY HUNTING PROPERTY, WITH A 814 SQ/FT 2 BEDROOM LOG SIDED CABIN. CABIN HAS WELL, SEPTIC, AND POWER FROM A NEW GENERATOR. LAND IS A MIX OF OAKS, MAPLES . . . THIS BEAUTIFUL PIECE OF PROPERTY IS JUST MINUTES OUTSIDE OF HAYWARD. A NATURES ENTHUSIAST DREAM!!! 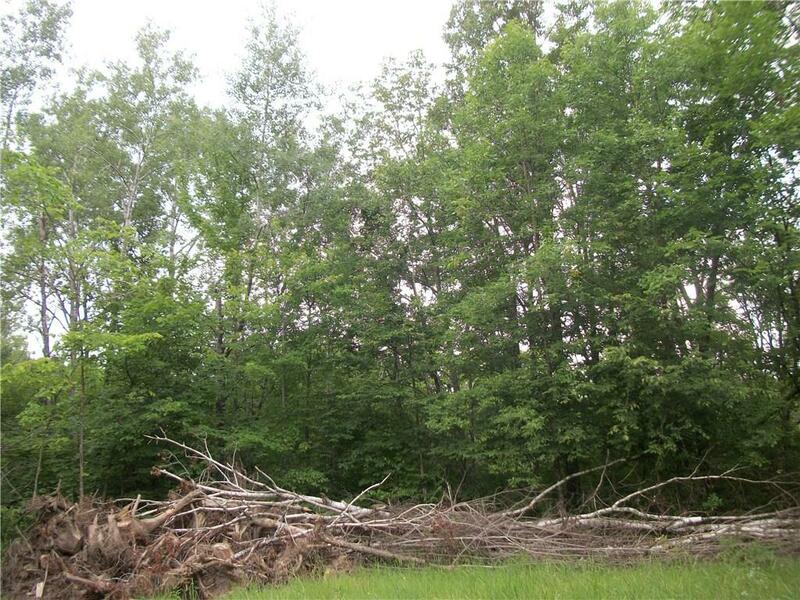 BUILD THAT HOME OR CABIN YOU HAVE ALWAYS WANTED ON THIS NICELY WOODED . . . THIS 102 ACRES WITH HUNTING CABIN THAT SLEEPS 8 IS TRULY THE ESCAPE THAT YOU ARE LOOKING FOR. 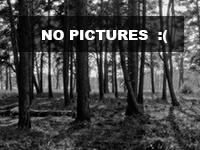 THIS WOODED HUNTING PROPERTY CONSIST OF PINES, OAK, MAPLES, HICKORY AND . . .
52 ACRES OF PRIME HUNTING LAND AND BIG BUCKS ROAM THIS WOODED LAND. PROPERTY GOES DEEP SO YOU ARE AWAY FROM DISTRACTIONS. OWN YOUR PIECE OF NATURE AT $7500/ACRE. WILL . . . EXCELLENT HUNTING AND POTENTIAL BUILDABLE ACREAGE EAST OF KIEL. ACREAGE IS APPROXIMATE AS PARCEL IS BEING SURVEYED. LOTS OF DEER AND TURKEY. PROPERTY IN MFL CLOSED . . .
BEAUTIFUL PIECE OF RECREATIONAL OR DREAM HOME PROPERTY BORDERS THE STOWER SEVEN LAKES &AMP; 150TH STREET. GORGEOUS TRAILS, GREAT HUNTING, STUNNING SCENERY. VERY NICE . . .
HUNTER'S PARADISE!!! 80 ACRES OF PRISTINE ROLLING MEADOWS, WOODS, BLACKBERRY PATCHES &AMP; A DALY CREEK THAT MEANDERS THROUGH THE LAND! TWO PARCELS. EXCELLENT HUNTING! . . . COURTESY: COUNTRY PRIDE REALTY, INC. CHANCE OF A LIFETIME! FINDING A BUILDING SITE IN STANTON TOWNSHIP IS DIFFICULT ENOUGH AS IT IS...NOW ADD ACREAGE, OVER 2000' OF LAKE FRONT, AND A HIGHLY CONVENIENT . . . THIS IS 66.86 ACRES OF LAND. COME BUILD YOUR NEW HOME AND HAVE PLENTY OF ROOM TO HUNT. 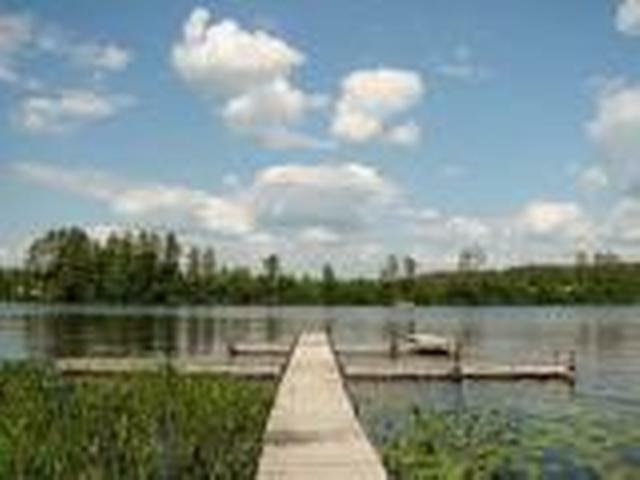 CLOSE TO AREA LAKES AND GOLF COURSES. 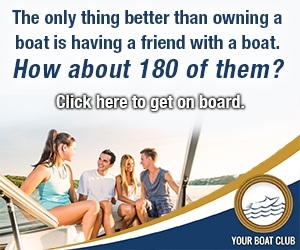 COME TAKE A TOUR TODAY. TURNKEY HUNTING PROPERTY COMPLETE WITH 5+/- AC. OF FOOD PLOTS, CUSTOM BOX AND TOWER BLINDS, PONDS, PRIVACY BERMS, AND LOTS OF DEER AND TURKEY. THE BACK END OF THE . . .
BEAUTIFUL 266 ACRE PARCEL. DRIVEWAY IS IN PLACE. GREAT BUILDING SITES. HIGH HARDWOOD RIDGE RUNS THE LENGTH OF THE PROPERTY. THE PROPERTY IS RIGHT ACROSS THE STREET FROM . . .
80 ACRES, MOSTLY WOODED, EXCEPTIONAL HUNTING, DEER, BEAR, TURKEYS, WONDERFUL OPPORTUNITY TO OWN YOUR OWN HUNTING PARADISE. LOW TAXES, LOTS OF WILDLIFE, INVITE YOUR . . .
DO YOU DESIRE TO OWN INCREDIBLE HUNTING LAND LOCATED 20 MINUTES FROM THE VALLEY? THIS IS IT!!!! 40 ACRES OF HARDWOODS THAT IS RESOURCE PROTECTED CAN NOW BE YOURS! SET UP . 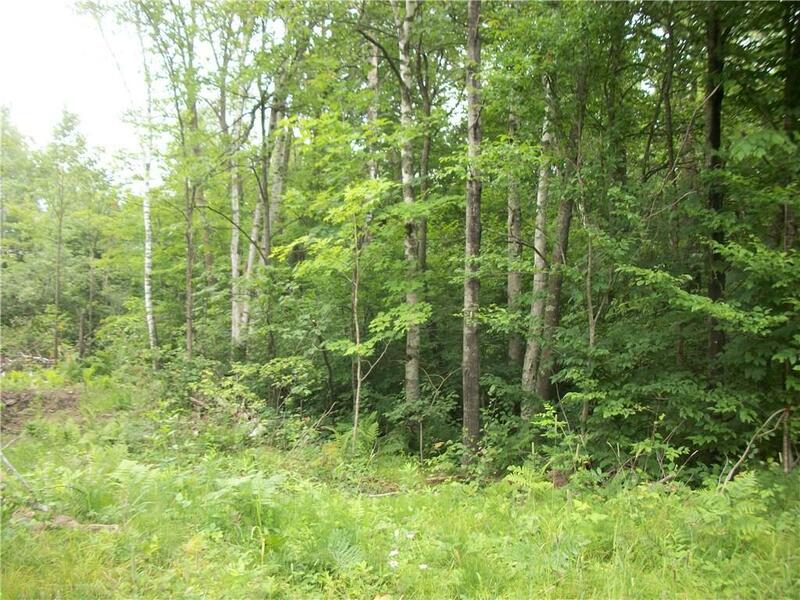 . .
80.75 WOODED ACRES WITH A SPRING, POND, AND CREEK TEN MINUTES NORTH OF GRESHAM, WI. 0.75 ACRE PARCEL PROVIDES ROAD ACCESS TO TWO SIDE BY SIDE 40 ACRE PARCELS. WOODED AND . . .
40 ACRE PARCEL. MANY OPPORTUNITIES WITH THIS PARCEL...FARMLAND, HUNTING LAND, NEW HOME BUILDING SITE. CALL TODAY FOR DETAILS AND SHOWING. COURTESY: THE LAND OFFICE, INC.
GREAT DEER AND TURKEY HUNTING: 25.6 ACRES PINE COVERED FARM/HUNTING LAND FOR SALE, WITH TRAILER. 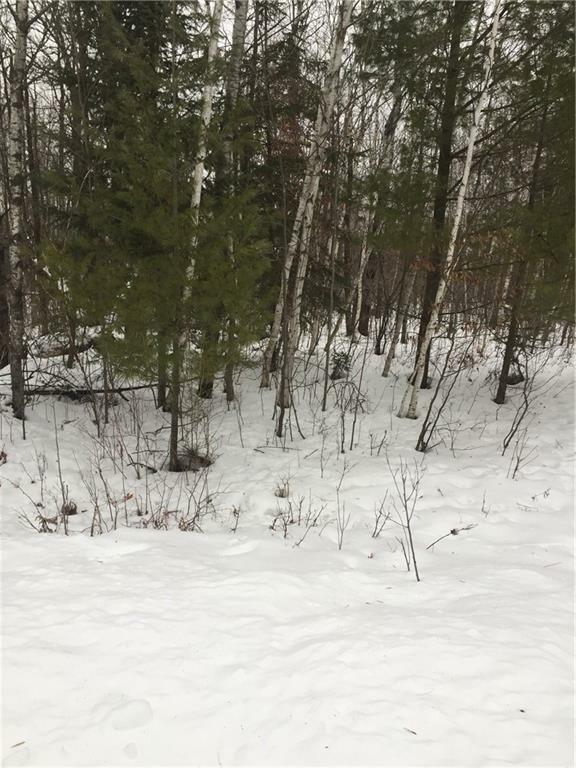 LAND LOCATED APPROXIMATELY 5 MILES SOUTH OF BONDUEL, WI, OFF OF HIGH WAY . . .
GREAT OPPORTUNITY FOR YOUR NEW BUILDING SITE OR HUNTING LAND. 67+ ACRES WITH POND. JUST MINUTES FROM TOWN. 100 ACRES OF THE MOST BEAUTIFUL, WOODED HILLS AND RIDGES ANYWHERE! MATURE OAKS, MAPLES, ASPENS AND MORE. GREAT DEER AND BEAR HUNTING! VERY NICE TRAIL SYSTEM HAS BEEN PUT . . .
HUNTERS PARADISE!!! LOOK NO MORE! OVER 73+ ACRES OF BEAUTIFUL HEAVILY WOOD HUNTING LAND OR BUILD YOUR NEW HOME/GET AWAY CABIN. MANY OPTIONS TO CHOOSE FROM AND PLACES TO . . . LOOKING FOR LOTS OF LAND AND WANT TO HAVE A SMALLER HOUSE? THIS 32.35 ACRE PARCEL DOESN'T HAVE A MINIMUM HOUSE SIZE PER RESTRICTIVE COVENANTS, JUST ZONING REGULATIONS. . . .
Thousands of years ago, our earliest ancestors subsisted by foraging through forests for edible food and plant life. Commonly referred to as cavemen, these ancestors are often depicted in popular culture as backward, ignorant creatures, dwelling in caves and other permanent, naturally occurring structures. While this depiction may not be entirely accurate, it is certain that cavemen and their progeny gradually came to discover the nutrition and sustenance that were readily available from hunting and trapping the animals of the forest. Hunting game provided much needed protein for these individuals, giving them more energy and ultimately longer life spans. Hunting is commonly referred to as the practice of pursuing, trapping, and often killing wild animals, typically mammals or birds, to obtain food, engage in sport, or for trade purposes. Over hundreds and thousands of years, human beings have virtually perfected the art of hunting animals for food, clothing and other essential items. Native Americans hunted wild game to provide leather for teepee construction, meat, utensils made from bone and much, much more. Hunting in 18th and 19th century America, France and Great Britain is memorialized through countless works of art depicting the thrill of pursuit with hounds leading monstrous horses through fields and forests. In short, hunting is an integral part of our collective history and tradition, and has been essential to the survival of human beings throughout time. Today, with the widespread domestication of animals, most people have readily available access to their grocer's meat counter, sadly diminishing the importance of hunting for everyday life. However, any hunter will tell you that the thrill of pursuing wild game and the feeling of accomplishment once you obtain game for your family's sustenance are an amazing source of personal pride. Not to mention, fresh, wild game can be an extraordinary treat on your family's dinner table. While we are in the modern age of hunting in terms of methods and access to land, there is something so refreshingly fundamental and basic about the sport of pursuing wild game for your dinner. Our early ancestors were forced to resort to rudimentary tools to hunt and kill their dinner, such as hand-crafted spears and basic bow and arrows. Unlike these early hunters, today's sportsmen have an amazing array of choices when deciding how to pursue their prey. Bow hunting, firearm hunting and sophisticated tracking methods are all utilized by today's modern hunter. Trapping has advanced remarkably over the course of the past couple of centuries. Having a thorough working knowledge of the method of hunting you are using is essential to having a successful hunting experience. Also essential to a successful hunt is identifying land and terrain where your intended game is most likely to be. Wild game animals need water for survival. Knowing the path your intended game may traverse can help you track and find your prey. Having a working knowledge of available food sources of the animals can be key to predicting their future movements and behaviors. Heavily wooded spots may be desirable for particular species who seek cover in the trees. If you are hunting waterfowl, access to a lake or pond is essential. Overall, the hunting terrain of Wisconsin is outstanding. Every year countless hunting enthusiasts head to Wisconsin for the purpose of hunting elk, moose, white-tailed deer, grouse, wild turkeys, pheasants, rabbit and more. Even in winters when most animals are not in season, people journey here to experience the snowy wonderland of the state and plan their next great hunting trip in the fall. If you are a hunter who has never experienced the thrill of the hunt in the beauty of the regal Northwoods, you are truly missing out. Wisconsin boasts some of the most outstanding hunting land in the country. Once you have made a hunting expedition to Wisconsin, chances are you will find yourself longing to return year after year. If you find yourself in this situation, why not take a look at some of the outstanding pieces of hunting land available here? Owning hunting land allows you to experience all seasons of Wisconsin hunting to their fullest. Build a hunting lodge or cabin for your family and come relax. Not only can hunting land be valuable to your quality of life, it can also prove to be a lucrative investment, depending on its location and the land's characteristics. 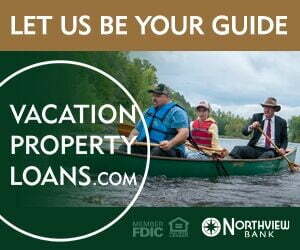 If you are interested in purchasing hunting land in Wisconsin, make sure you find a real estate professional you trust to advise you about the specific attributes of your prospective property. There are a multitude of considerations when deciding when and where to buy hunting land. Be sure to familiarize yourself with local hunting regulations and restrictions. Take a look at the physical terrain of the property to see if there is access to a source of water and food for your gaming prospects. Consider whether you might be building a hunting cabin or lodge on the property to ensure that there are no zoning restrictions impacting your future use of the land. Take a look at adjoining properties to see if there are any advantages such as county or state owned land adjacent to your property. Such government owned property can be valuable if the government maintains the property and also allows you to have unfettered access to their additional acres of land. If you are searching for a real estate professional to assist you with this process, take a look at the agents of LandBin.com. These individuals are extremely familiar with the local terrain and culture and can provide valuable guidance through the process of purchasing your very own piece of hunting land. Hunting land can be leased or used for a fee in certain locations. This can be a source of revenue for property owners, particularly if their parcel of property supports a lot of wild game desirable for hunting. 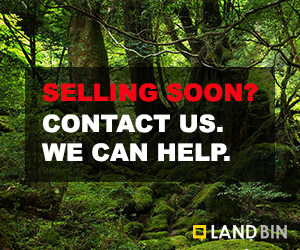 If you are interested in the possibility of using your hunting land to generate some revenue, make sure you talk with your real estate professional about any restrictions that might exist in your area. Also, make sure you consult with a legal professional to draft a carefully worded lease agreement and/or release from liability. Such a document can provide you with necessary protection should anyone be injured while on your hunting land. Owning a piece of hunting land in Wisconsin can be a life-changing adventure; a place where you, your family and friends can enjoy the sport of hunting for years into the future. Hunting land can also be a great investment as property appreciates in specific locations. Browse through the properties on LandBin.com and contact an agent with questions today. The modern hunter has so many advantages not available to the generations who have come before us. From sophisticated methods of hunting to exclusive use of particular pieces of property, the modern hunting experience is miles above what it must have been like hundreds and thousands of years ago. There is one universal truth though throughout the existence of the hunt. The thrill of hunting and the feeling of satisfaction one experiences when securing life-sustaining nutrition have not changed from the days out ancestors once roamed the primitive forests in search of food.